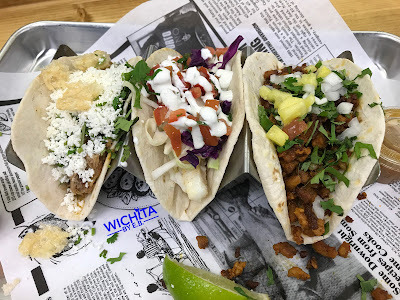 Uno Mas Fresh Mex now open – menu included – Wichita By E.B. 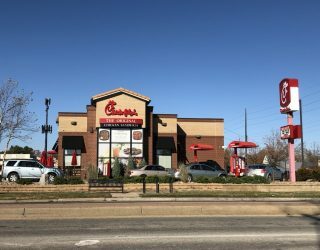 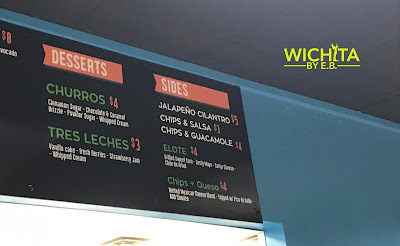 Early this September, one of the popular food trucks in Wichita opened the doors to their brick and mortar restaurant. 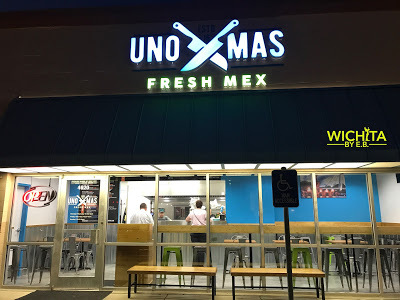 You may be familiar with the Uno Mas food truck but now it’s time to familiarize yourself with Uno Mas Fresh Mex. 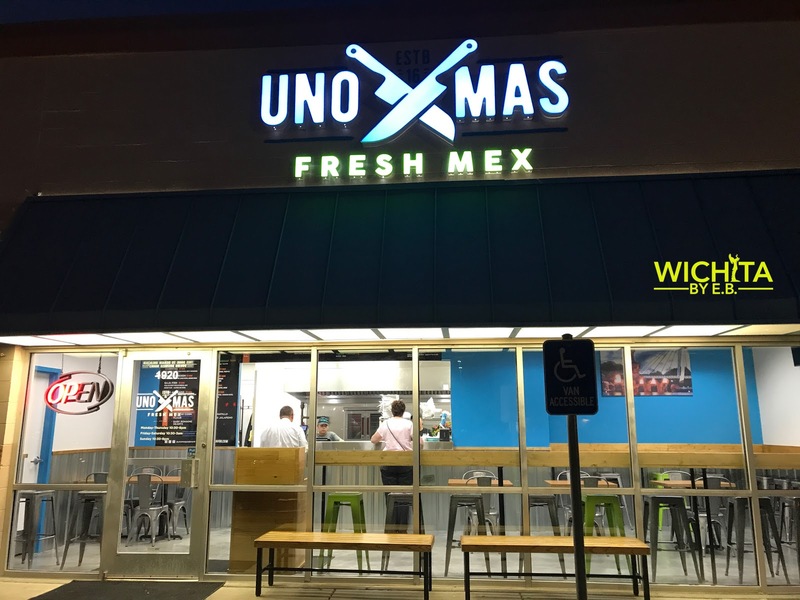 While their truck serves primarily tacos, the brick and mortar dubbed Uno Mas Fresh Mex offers more variety. 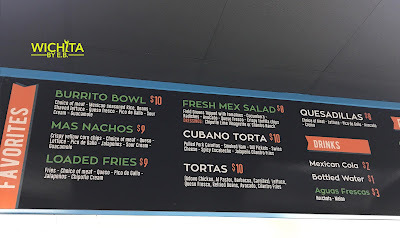 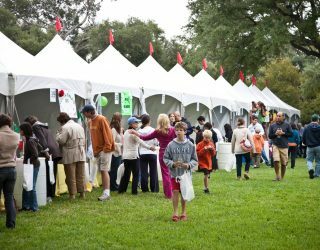 We have your look at their menu here! 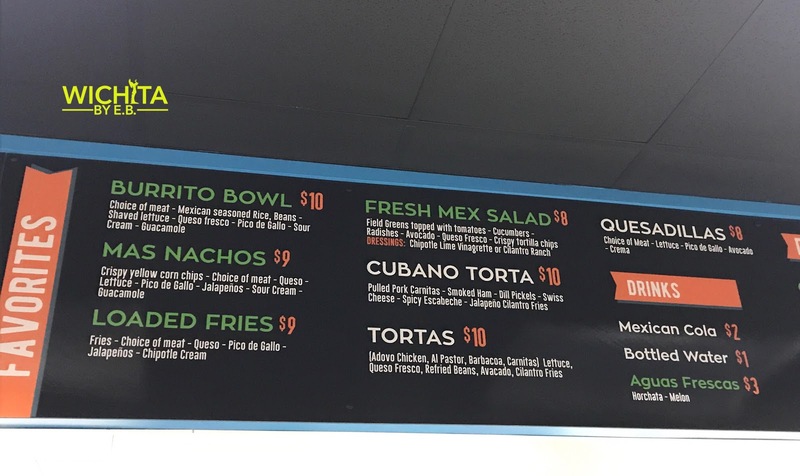 On top of the tacos, they are serving burrito bowls, nachos, loaded fries, salads, quesadillas and tortas. 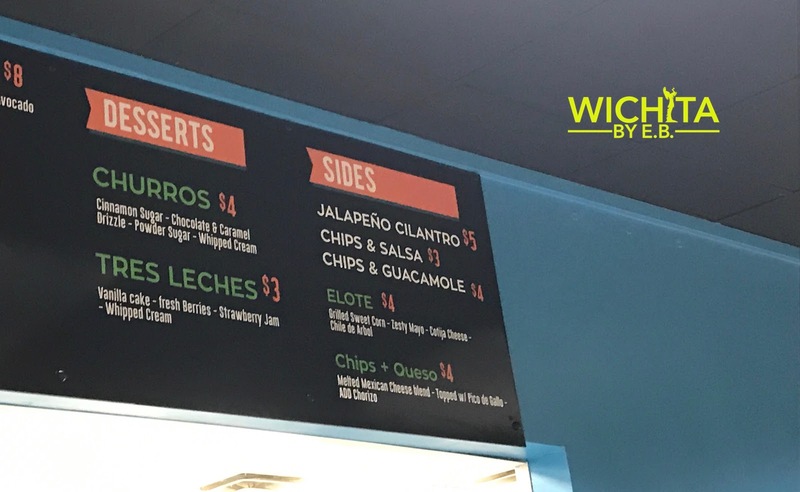 In the future, they also plan to serve margaritas and Mexican beer. 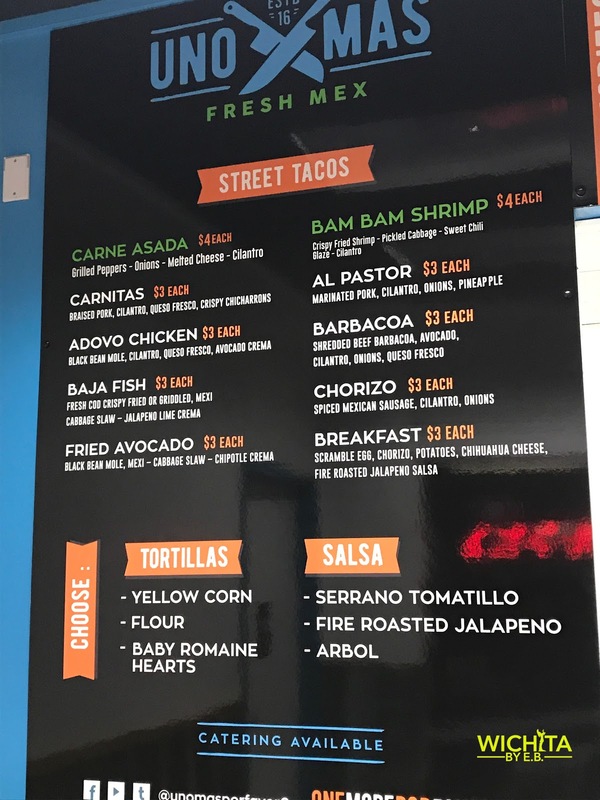 I have yet to try the non-taco options but plan to in the near future. 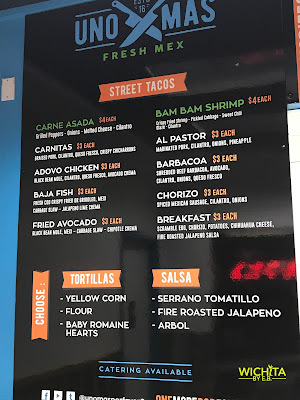 I made a brief stop and ordered a few tacos which are just as good as their taco truck but will soon get a full review on their other options.